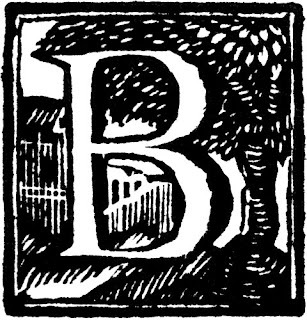 The Story of B is a novel by Daniel Quinn, who also wrote the book Ishmael. I read The Story of B on my recent trip to Russia. Quinn is well worth reading. His books have a serious intent. As one of the characters in The Story of B says, referring to "B," who is the main character, "B" is admittedly trying to "save the world." Unfortunately, it does appear that we need to think about that as an assignment for us all. We can't be taking the continued existence of our world for granted anymore. What would be an effective structure for public policy in reducing U.S. population as a contribution to reducing global population? The China model requires a level of central control not yet developed in the U.S. Would tax incentives be enough? Hardly for all classes of society? Reversible birth control in public water supplies? This seems to be a stumbling block for my thinking. What is our version of quickness based on keenness of mind? "B" does not suggest centralized regulatory practices. He does not counsel exhortation (the rhythm method), advanced contraception techniques, or tax incentives. 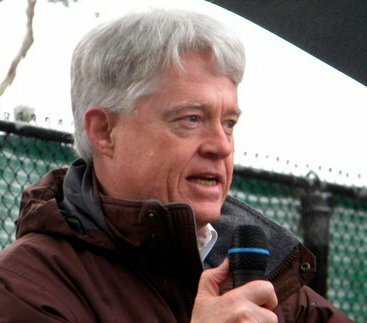 He believes that it is absolutely demonstrated, as a matter of basic population biology, that increased food supplies lead to increased population. In other words, "if you grow it, they will come." "B" suggests regulating food supply, not population directly. If we were to set up mechanisms to ensure that we (collectively, planet wide) produced the same amount of food each year (but not more food) than we produced the year before, "B" believes that population would stabilize. Well, I know we are not rats ("B" takes on this point directly, by the way), but maybe we ought to give it a try. I am disappointed in the Ishmael author of B in suggesting the draconian remedy of food supply control, which is what international corporations are in the process of doing. Such a remedy will raise the food prices, which, in the short term, we rich can pay, but at the expense of denying equitable access to food by the poor of the world. Food deprivation will kill many, but not on a stewardship basis. The poor will starve and not procreate for the benefit of the rich who will. This is globally politically intolerable as well as marginally unethical. A more thoughtful approach including exhortation, contraception, tax incentives and child surrogacy seem more attractive and effective.